Have your smartphones on the ready when buying Disneyland's newest macaron, because whoever bites into it is gonna be in for a bit of a surprise. 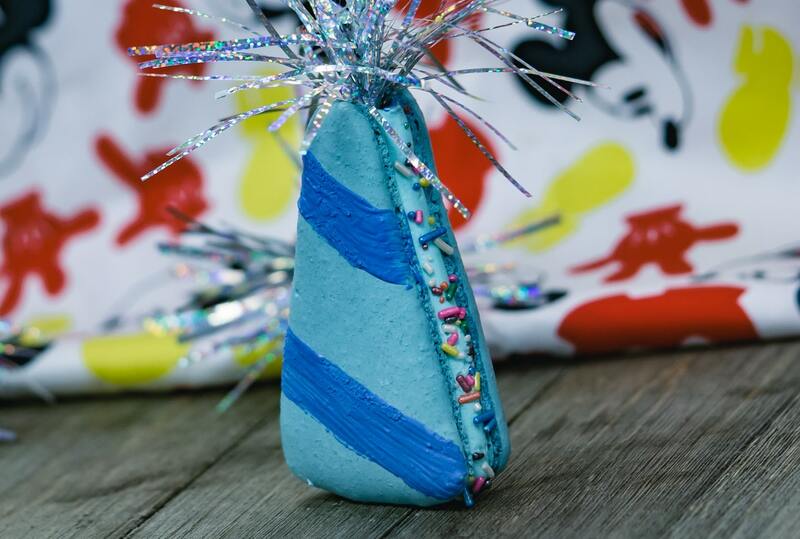 When you break into the new Birthday Hat Macaron at Disney California Adventure's Cozy Cone Motel, you're going to unleash a flurry of sprinkles that are hiding in the middle of the treat. It's akin to the viral "bleeding sprinkles" cakes that have cracked off on Instagram, but in a smaller, more jolting form. Foodbeast's own Elie Ayrouth got an early sneak peek at the new treat, which drops in January to coincide with the new "Get Your Ears On" Mickey and Minnie Mouse celebration. 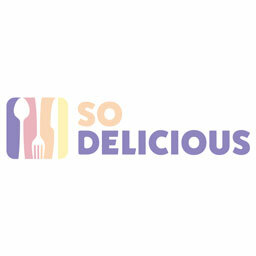 Peep the video below to check out his full experience with the macaron, including the color it changed his tongue at the end. It's not all flash and flair with the Birthday Hat Macaron, however. Ayrouth noted that the macaron and filling inside tasted like cotton candy, making this treat a unique fusion of multiple modern theme park favorites. The macaron will be available at the Cozy Cone Motel during the Get Your Ears On celebration, which lasts through the whole of 2019.